Honda will soon pull the plug off its middleweight supersports motorcycle, the CBR600RR, from the UK and the European market due to non-compliance with the Euro 4 emission norms. The new norms are scheduled to come into effect from January 1, 2017. 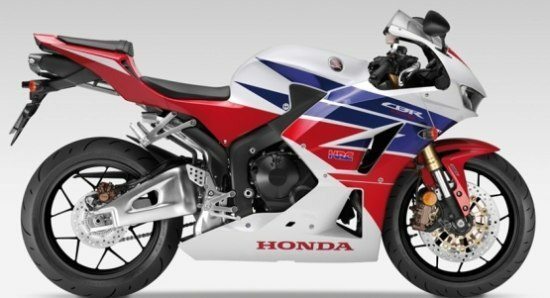 Moreover, there is no word from Honda about a CBR600RR successor. 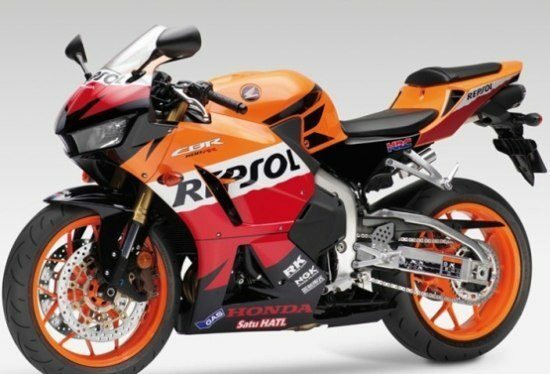 Sources revealed to motoring portal MotorcycleNews that there will not be a European replacement for the CBR600RR. The Japanese two-wheeler maker, however, can sell a limited number of bikes in the UK and the European market post January 1, 2017 under ‘derogation’ rules. Honda will continue to sell the existing model in other markets which are yet to adopt Euro 4 norms. Sources also claim that the cost involved in developing a Euro 4 compliant CBR600RR is expensive and the process is long and complex. Moreover, the sales of the middleweight supersport have tumbledown by a great margin which was another reason for killing the CBR600RR from the UK and the European market. Honda will continue to sell the Euro 4 compliant CBR650F in the UK and European market. 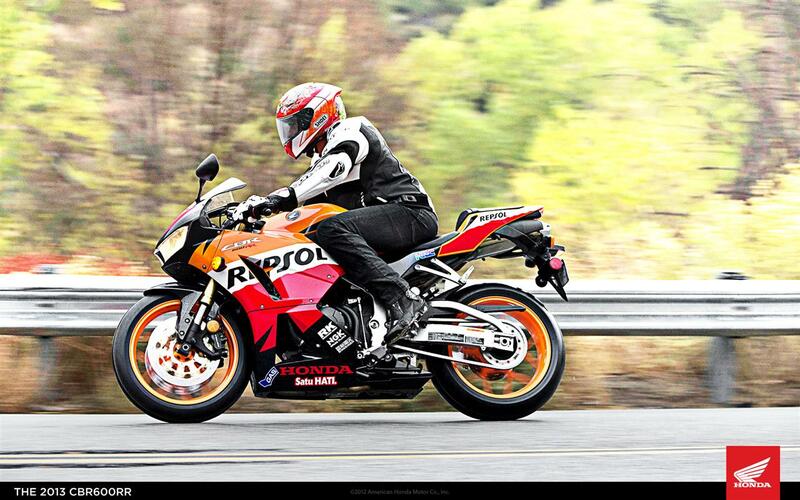 However, the demise of CBR600RR will put a huge void in the company’s product portfolio. 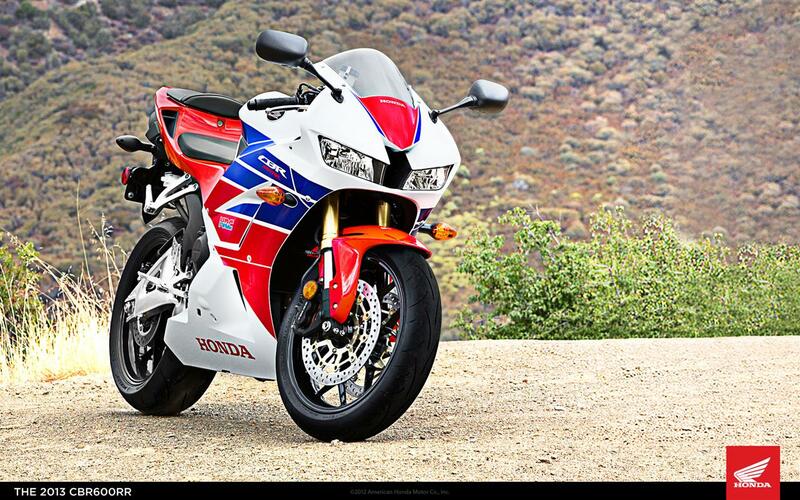 What do you think of Honda’s decision to remove CBR600RR from the UK and the European market? Let us know your views through the comments section below.